A versatile staple food, rice is the foundation of many diets around the world – particularly in Asia and the Caribbean. Fried, steamed, rolled into sushi… rice’s popularity is due mostly to it’s malleability; it pairs well with many different foods, and is accessible and inexpensive no matter where you live. One cup of cooked rice holds approximately 200 calories, most of which comes from starch in the food. Starch is turned into sugar in the body, and often stored as fat. In fact, the consumption of white rice, which has fewer nutrients than brown rice, has been linked to an increased risk of diabetes. A Harvard University study published in the British Medical Journal concluded that this risk is especially prevalent in Asian countries, where individuals may eat multiple servings of white rice per day(1). Fortunately, scientists think they may have found the key to preparing rice in a way that is ultimately better for you – and all it takes is a few simple steps. 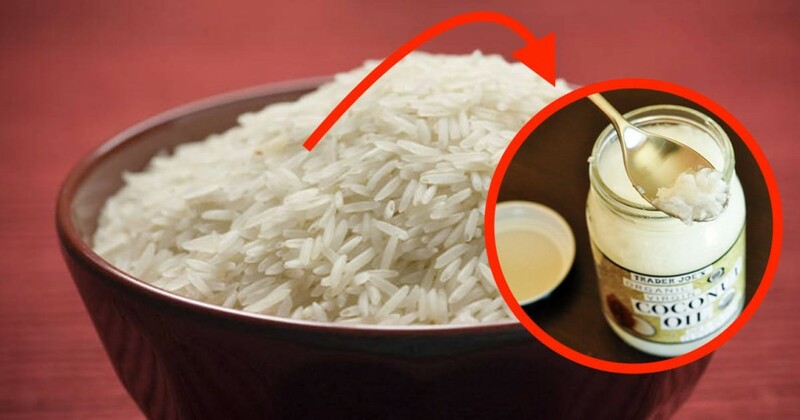 This simple method to cook rice works by manipulating the chemistry of the starches within the rice, transforming digestible starches into resistant starches, which takes more time for the body to process. Most starches, white short grain rice in particular, are quickly digested and converted into glucose in the body. While most of it generally gets stored in the liver and muscles as glycogen, any excess glucose that isn’t used usually ends up being stored as fat. And over the long run this can become a major contributor to weight gain and a host of other health issues such as diabetes and obesity. 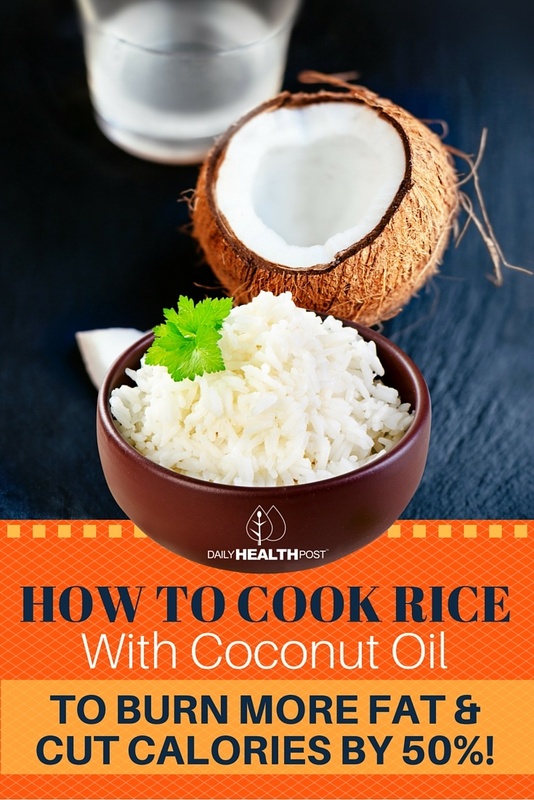 Latest Headlines » Healthy Eating » How to Cook Rice With Coconut Oil to BURN More Fat and Cut Calories by 50%!